summary: My first purchase from Kickstarter eventually paid off! My first drone purchase also which has given me a pretty special filming tool. 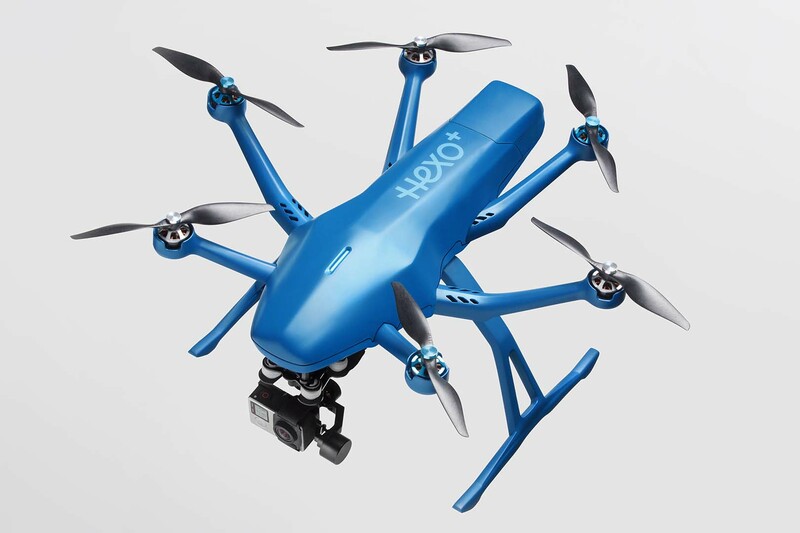 I have also been interested in getting a drone, and this device came up on Kickstarter some time ago. I had to wait for a year before it was ready for shipping, then it came in just after I returned from Nepal last year. The initial users seemed to have a lot of problems, which resulted in a lot of broken pieces! So I held off for some time before I finally put it into the air - and with several software revisions since the initial release, mine flew without issue! Jack and I took it down to Bass Point for its initial flight where we just put it up in the air and tried out a few of the built in moves. It is very promising, and the different perspective you get from the air is incredible. I did have problems with the firmware updates, as it is very sensitive to different phones and their implementation of bluetooth. My phone of course ended up being one of the unsupported devices! Eventually I managed to get it updated with an old iPad. Fortunately my phone was still fine for use as a controller. The intention of this device is that it simply follows your phone, it has a number of cinematic flight plans but overall its a device that will track you while you move around. My intention is to use if while four wheel driving. In my imagination I can see myself driving through the Simpson Desert with it trailing behind me.. one day!